In horse racing, a selection to win betting market offers two sets of odds for each horse in a race - odds that the horse will win, and odds that the horse won't win. You can bet either way. With selection to win betting, the odds of a selection winning a race are identical to those in the regular win market. 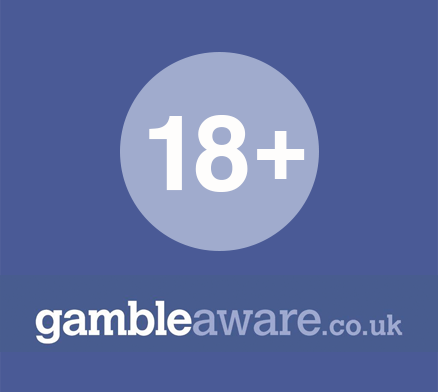 Betting against a horse winning is similar to placing a lay bet on a betting exchange. No each-way option is available on bets against a horse winning. However, each-way betting is an option on back bets in this market. Broadway Lights is entered in a daily race at Catterick. The horse is priced at 25/1 in the win market and at 1/500 in the no win market. You decide to bet on the horse not winning, at the odds of 1/500. Broadway Lights finishes the race in 7th place. Accordingly, your bet wins and you’ll be paid back your stake plus a 1/500 return. Odds in the selection to win market aren’t usually very attractive. Those offered on horses winning are identical to odds in the win market. The odds on horses not winning are usually so low that bets have to be massive to make reasonable returns. Typically the best way to get decent odds in the selection to win market is to bet against a race favourite. So this type of betting may be worth considering if you’ve done your research and have reason to believe that a favourite has been consistently underpriced – meaning that the favourite is less likely to win an event than the markets suggest. If you’re planning to bet against a horse winning, it’s also a good idea to investigate the option of placing a lay bet using a betting exchange like Betfair, where you might find more appealing odds than those offered by traditional bookmakers.